Built-in low water filters: low level dedicated, ultra energy viable. Ideal for fish-keeping, reptile, amphibia. 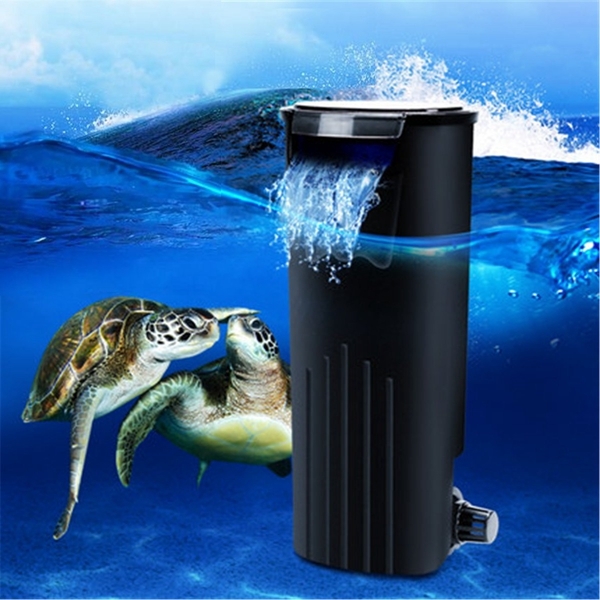 Multi-purpose: for filter, oxygenates, fountain, etc. Quiet operation, high performance, low power consumption. The water level should be higher than 5cm in order to avoid idling motor.